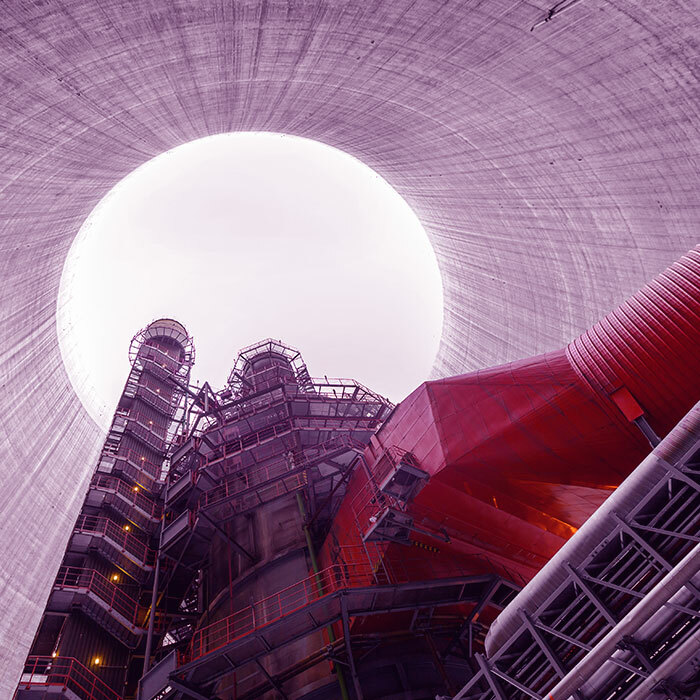 After the earthquake in Japan on March 11, 2011, European countries decided to conduct a coordinated revaluation of the safety margins in their nuclear plants, taking into consideration the lessons learnt from Fukishima. For this purpose, “stress tests” as described by the Nuclear Safety Council were designed in Spain, specifically corresponding to each of its nuclear plants. Faced with the unlikely event that these refrigeration systems fail; Spanish nuclear plants have pushed for the creation of an Emergency Support Centre (ESC), complete with the equipment needed to help with the extraction of said residual heat. This support will be based on generators that can power the plant equipment and pumps that can provide the necessary rate of refrigeration. Tecnatom has been appointed by Spanish nuclear plants for the management of the Spanish ESC. ESC has a centralised storage system which is located far away from any Spanish nuclear site. It also has a specialised intervention unit which can be implemented and deployed at the requested site within 24 hours, acting as an additional aid to the site’s emergency plan. ESC also has a team of on-site technicians in each plant who have a detailed knowledge of the strategies, connections, resources and facilities needed for the deployment of the equipment and its operation, to fully integrate with the nuclear plant ‘s own Emergency Plans. Furthermore, in Tecnatom’s facilities, the ESC has a team of technicians who are responsible for the maintenance and regular testing of the equipment, as well as support teams who enable us to respond to any unlikely emergency 24 hours a day, 365 days a year. Tecnatom has been providing support to the operations of Spanish nuclear plants since it was created over 60 years ago. Among the noteworthy services provided within the emergency sector are the Dosimetry Service, the Emergency Response Centre (ERC) and the ESC. The dosimetry service, authorized by the Nuclear Safety Council, provides on-site support to nuclear plants during normal operation and emergencies for all aspects related to the control of internal personnel dosimetry. 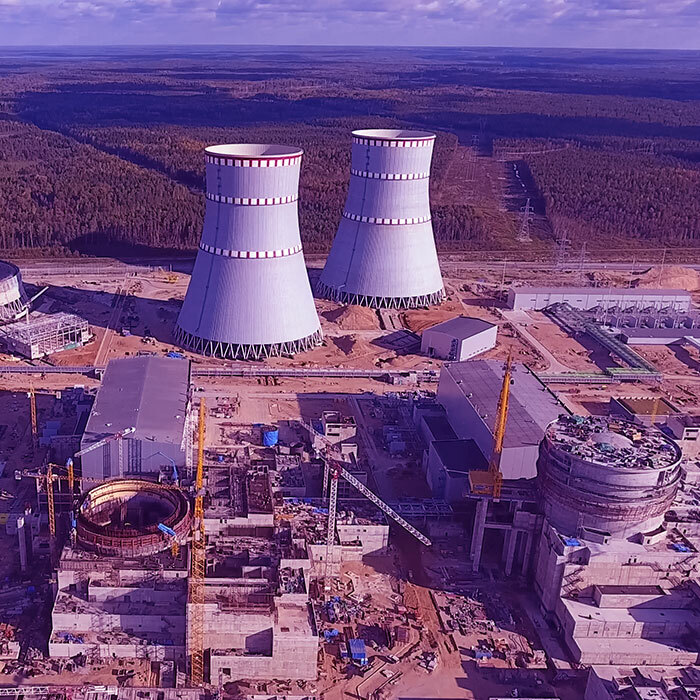 For its part, the ERC provides technical support to nuclear plants for the administration and management of emergencies with specialist support in various areas such as operations, radiological protection, operational experience and severe accidents etc. Tecnatom also develops emergency plans and the procedures associated thereto, as well as severe accident management guidelines, emergency services personnel training and the implementation of normal, abnormal and emergency operational procedures in addition to collaborating on international nuclear emergency projects, placing us as one of the global leaders in our industry.